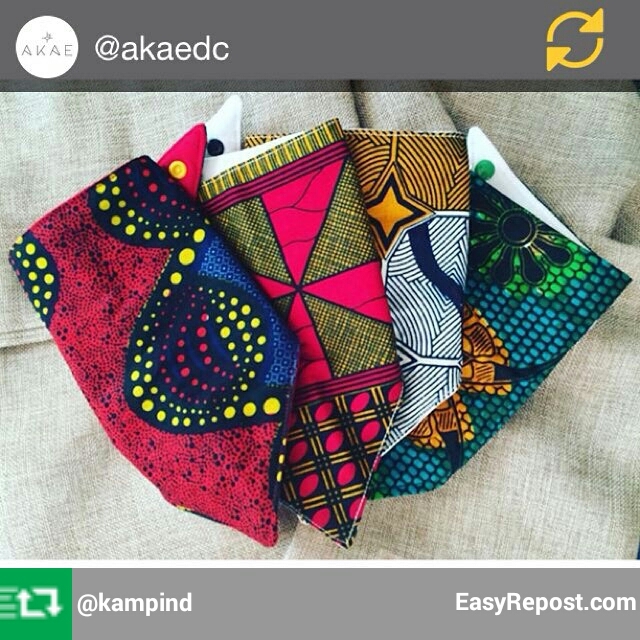 Early November, lifestyle and home goods boutique, Akae, became KampInd’s first stockist. Yay! Akae exists as a space to relate to and inspire fellow women and mothers, and couldn’t be a better match. 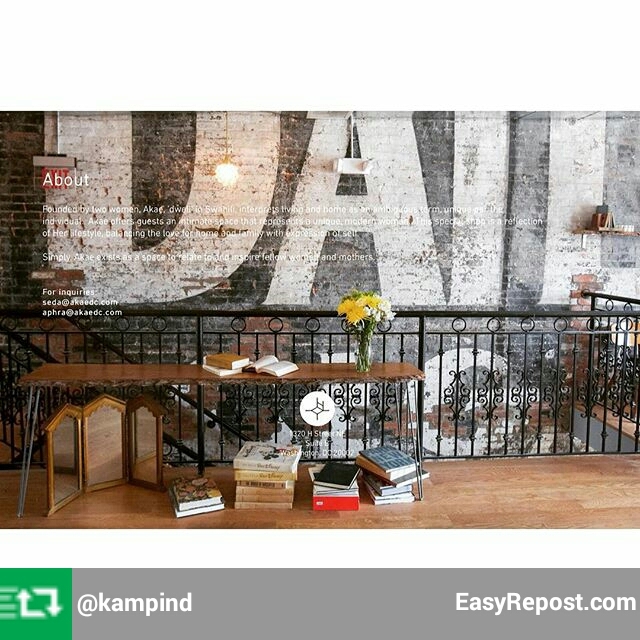 And, there is a story behind every product in their boutique, which is central to KampInd’s mission and brand. 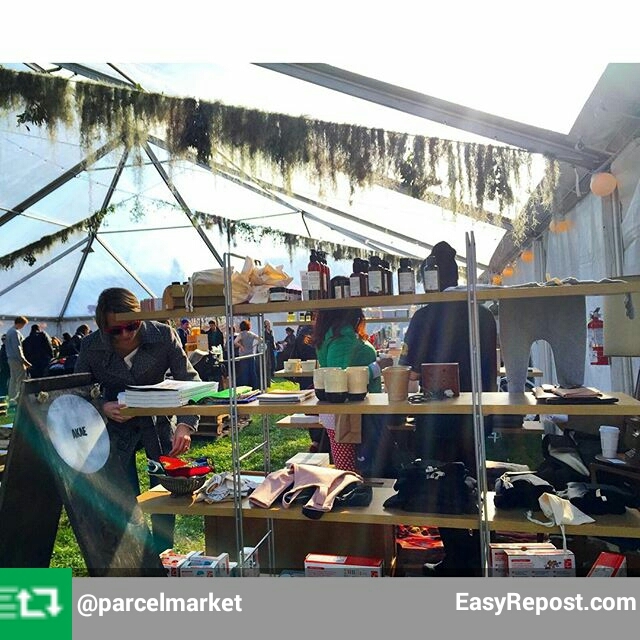 What are some brands that have stories that inspire you? Please share in the comments below.